In order to keep pace with never ending demands of the customers, our company is instrumental in offering Tilt Turn Window. 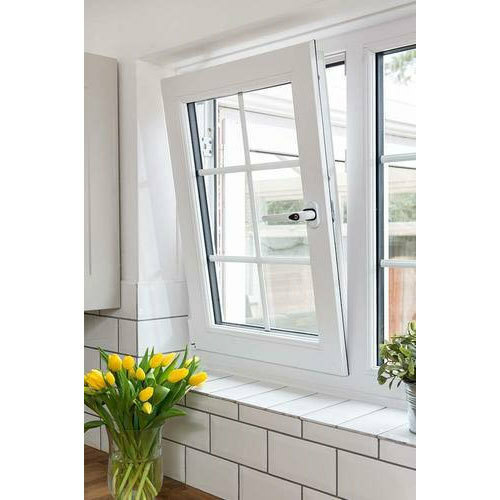 Established in the year 2010 at Moosapet, Hyderabad, Telangana, we “Sohom Fenstertech Private Limited” are renowned as one of the leading manufacturers of a high quality spectrum of UPVC Window and UPVC Door. We have a R&D department that tells us the exact market requirements for the development of the same with our cutting-edge future generation technology. And, we have a dedicated crew working with extreme diligence to provide precise solutions for a greater customer satisfaction. Moreover, every product undergoes a thorough final testing prior to shipment, thus making us as a market leader in shipping high quality products with hardly any defects.